It's officially summer! And the best way to enjoy the warm weather is to have a nice, cold beverage. So we've braved the weather and gone around London drinking on patios to bring you a list of sweet patios where you can enjoy our beer. Part One. You're welcome. 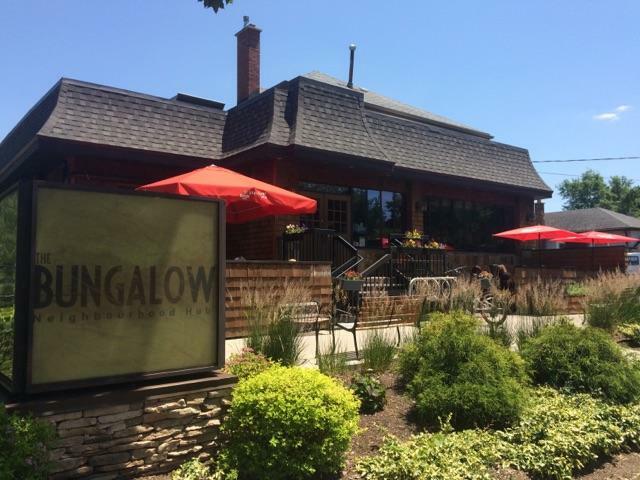 Your Old North neighbourhood hub, The Bungalow was featured on "You Gotta Eat Here", so you know has to be good. It's family owned and operated, and they have a sweet patio. One of the first few places in London to carry Forked River. Their house brand is Hubba Hubba, and they also have Capital Blonde on tap. Need we say more? Barney's is a staple on the Richmond row. It's super busy on the weekends (read: super cool), but worth it when you can (responsibly) crush back some Capital Blonde on their super sized patio. 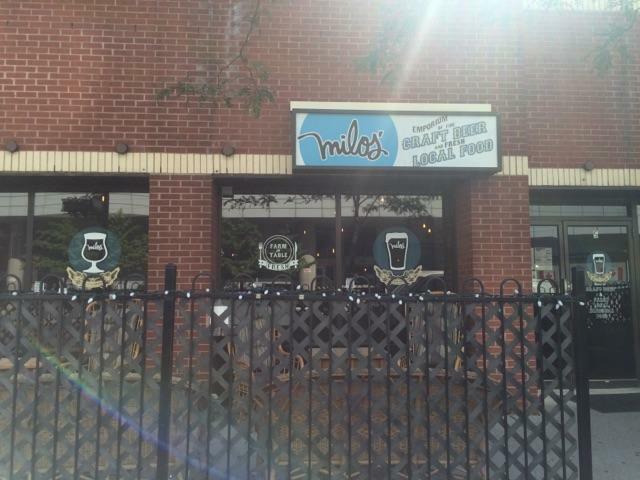 For the craft beer experience, Milo's is a great place to be. 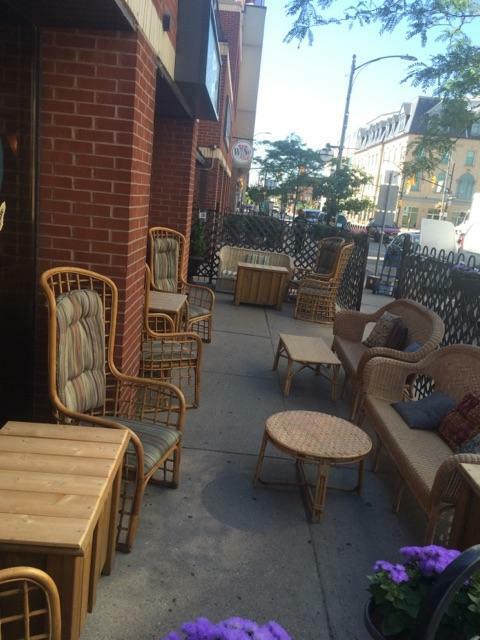 With 23 rotating taps (all craft beer, mostly Ontario), great food, comfy patio, you might never want to leave! Damn, those chairs look inviting! Our Belgian tripel, Trinity, is currently on tap here. 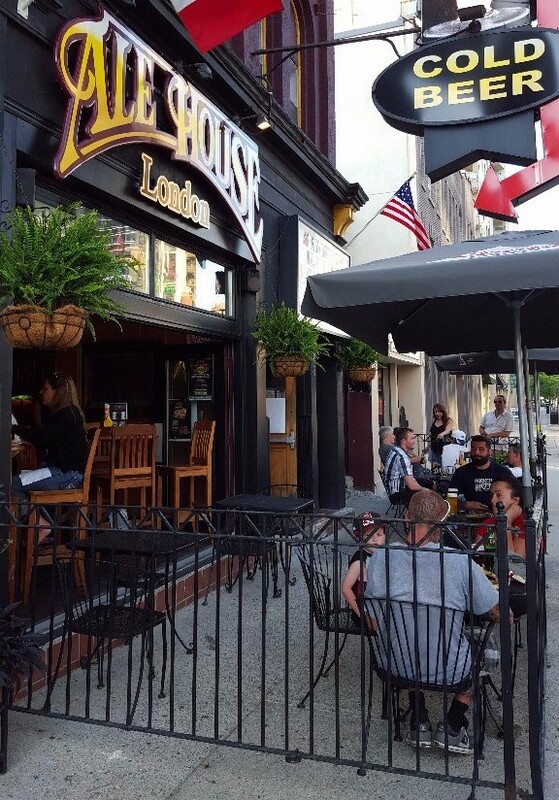 Dual patios at the London Ale House: a great, people-watching patio up front, and a more private one in the back. Look for music features here and enjoy some Riptide Rye Pale Ale on draft. 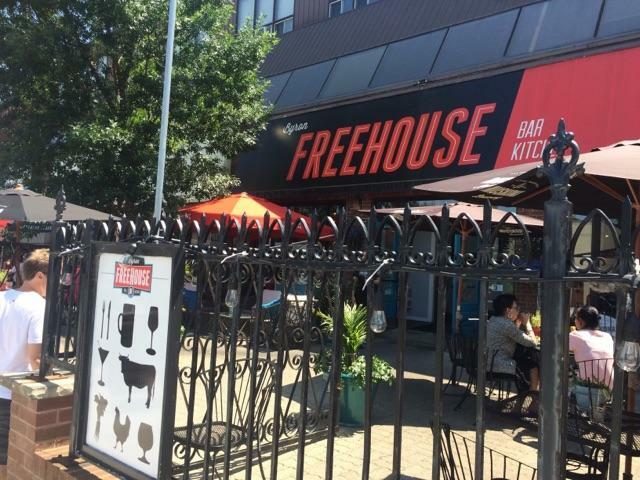 Tucked away in the Southwest corner of London in Byron, the Freehouse is your #Mojonation station destination. Great food, great staff and great for the family. Their kids menu is super fun! 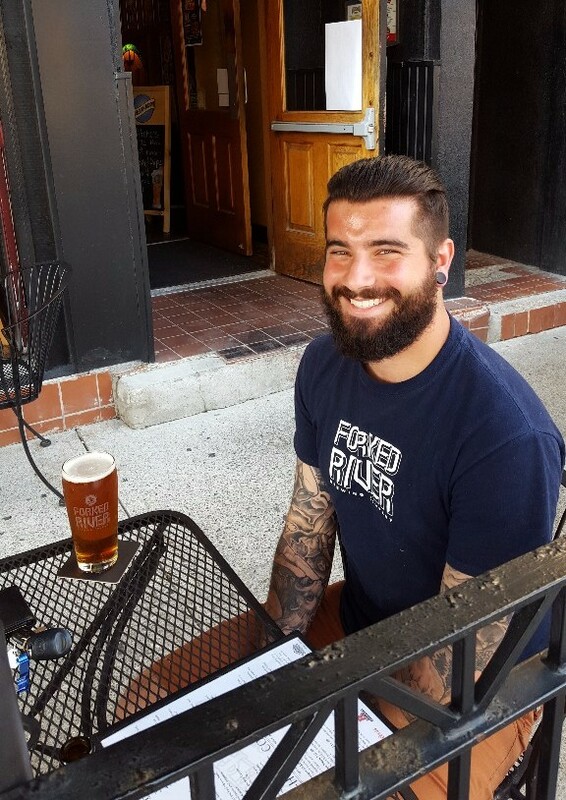 Stayed tuned for more installments of "Sweet patios to drink Forked River beers on (in London)"! We are launching a summer photo contest! 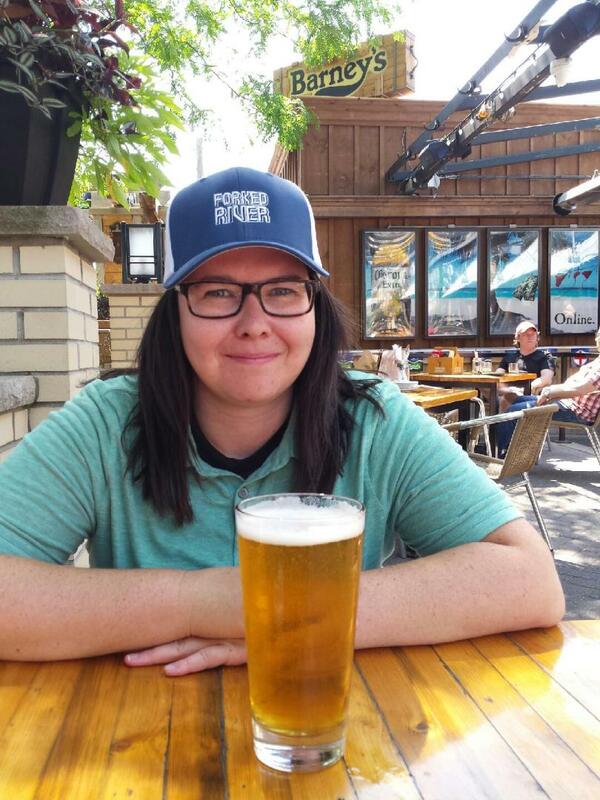 Tag yourself drinking a Forked River beer, and hashtag the photo with #getforked, and that enters you into a draw for some sweet, sweet Forked River gift packs. The more #getforked photos you take, the more entries you get. Draw on September 15, 2016.